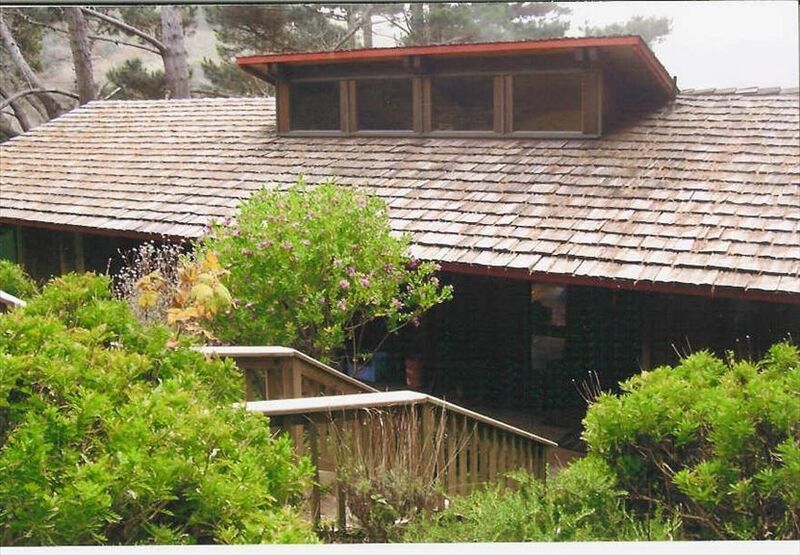 Mendocino County Beachfront House - 6 Miles of Private Beach! This private, oceanfront house is situated on three acres featuring private, gated beach access! Six miles of isolated sandy beach to walk on. Amazing tidepools to explore. Whale watching from every room in the winter. All rooms, with the exception of the third bedroom, have walls of glass overlooking the beach and waves crashing on the sand. A warm cabin feel with a modern comfortable decor with original art. A walk-in shower for two in the master bathroom. Newly remodeled throughout. Located 30 Beautiful driving minutes south of the town of Mendocino. Five to ten minute drive to the best restaurants on the coast. Five minute drive to large grocery store and hardware store. 3 queen Beds, firewood provided, books and games, beach chairs and toys.